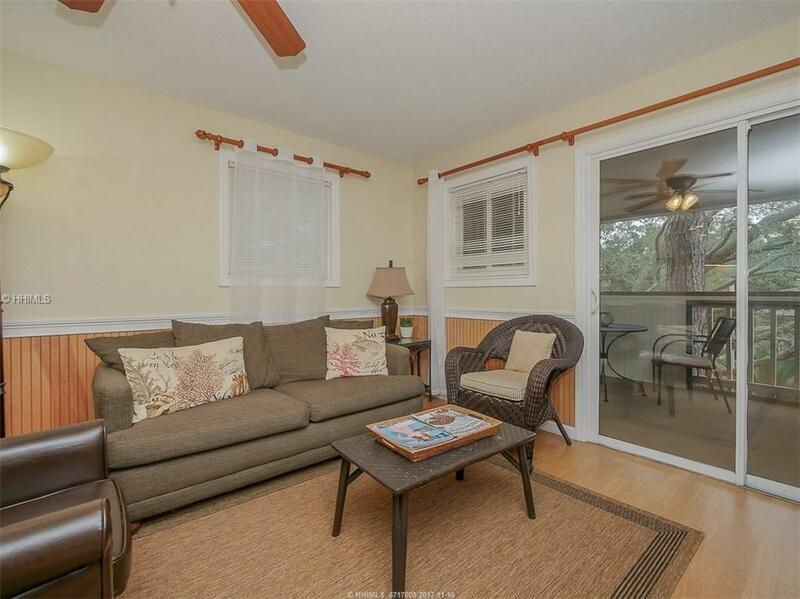 Lovely two bedroom villa in a great location with an easy walk to Hilton Head’s great beach. Nicely updated and has been a good rental property and would make a great second home or even primary residence. 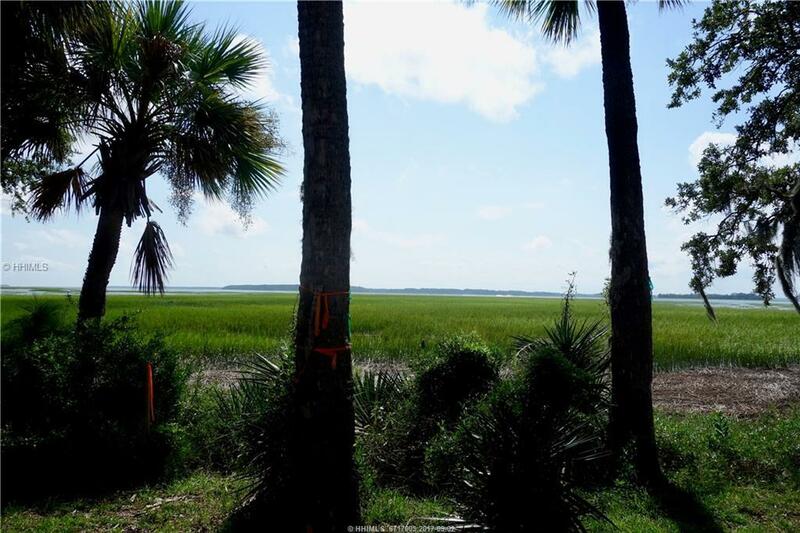 Enjoy the peaceful back yard views off the deck as you read a good beach book! Gated parking and secure building access. 2017 gross rentals 12K+. This homes exudes Southern charm as you drive by and it invites you to stop and take a look. You will not be disappointed when you view this lovely home. All four bedrooms have their own ensuite bathroom and a generous closet. The first floor master has a fireplace to enjoy in your bedroom and bathroom. 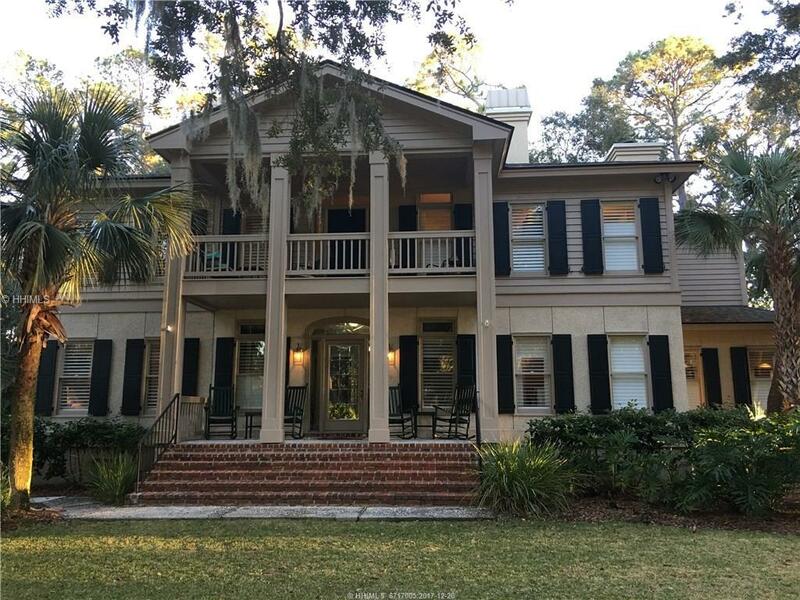 All of the living area is on the second floor and you will understand why when you take in the fabulous views of the #12 green and the long tee box to fairway of #12 on the Harbour Town Golf Links – you can host fabulous Heritage Tournament parties! Open concept living flows to the outside upper decks as well as down to the gourmet outdoor kitchen and pool area. 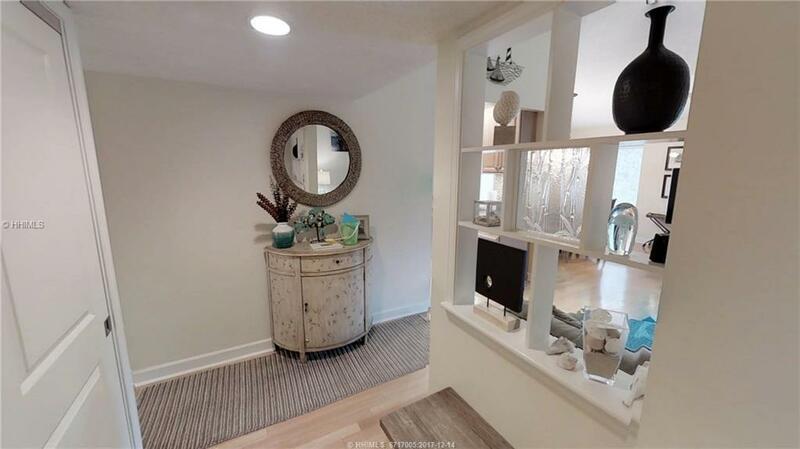 Exquisitely updated and decorated this home can quickly become yours to enjoy. 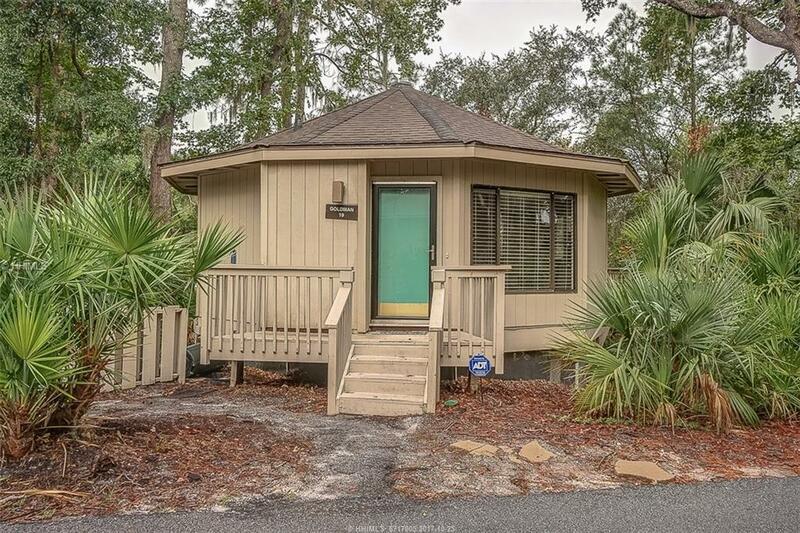 Fabulous 2 bedroom villa in Sea Pines. This unit is beautifully decorated and is absolutely an ideal rental property. Completely renovated in 2012 includes stainless steel appliances, granite counter tops, tile floors, spa shower and is meticulously cared for. Regime completed exterior renovation in 2011. Walking distance to the beach, the pool, and to South Beach Marina, home of the Salty Dog. Conveniently located near a very popular tennis club. 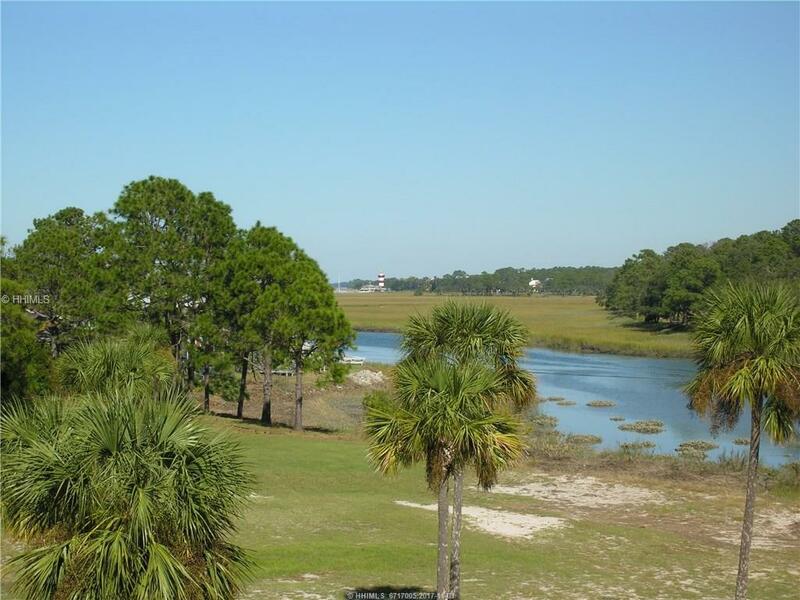 Come and enjoy all the amenities of South Beach, here in Sea Pines. 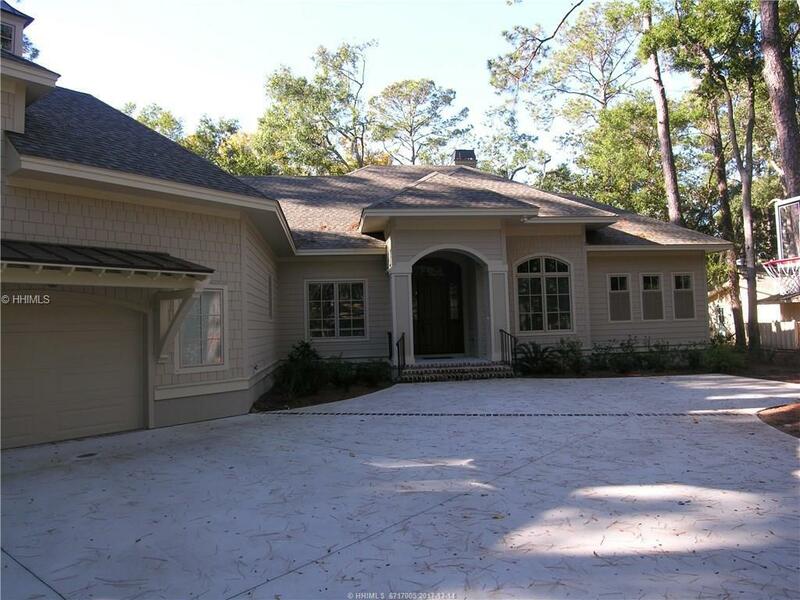 Beautiful new 5 bedroom, 6 bath home on one of Sea Pines most desirable streets. Open floor plan, oversized pool, and large covered patio overlooking water and marsh. Beautiful interior finishes with granite counters, gourmet kitchen, built-ins, fireplace, bonus room, and screened porch, Plus private dock with deep water access. A must see! This is one of the best available villas at The Spa. Recent upgrades and absolutely move-in condition. End unit on top floor with extra window. Finest quality furnishings throughout, including new hurricane grade windows, new screens, new storm door, new HVAC, new full-size washer/dryer, new carpet, new composite flooring, flat panel TV’s and a screened-in balcony. Lagoon and pool views, overlooks interior grounds. Enjoy villa complex amenities; security guarded gate, indoor and outdoor pools, tennis courts on-site. 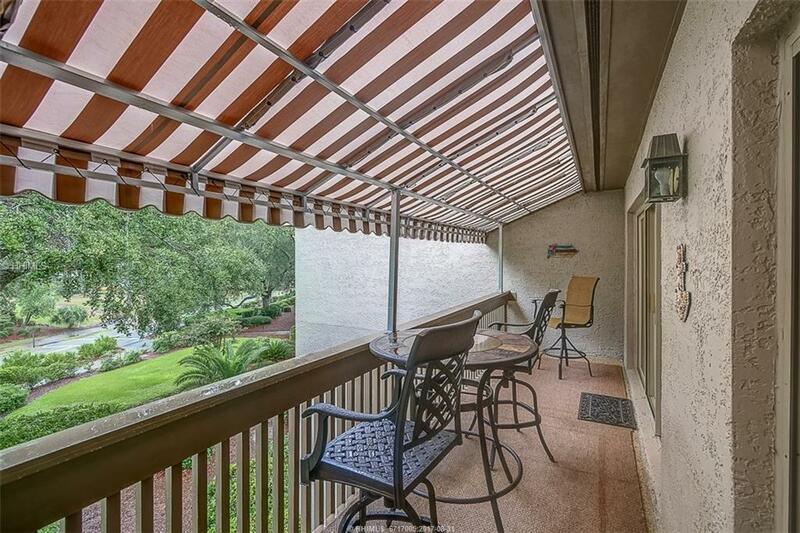 Complex overlooks Port Royal Sound and is a short walk to a park and the beach. 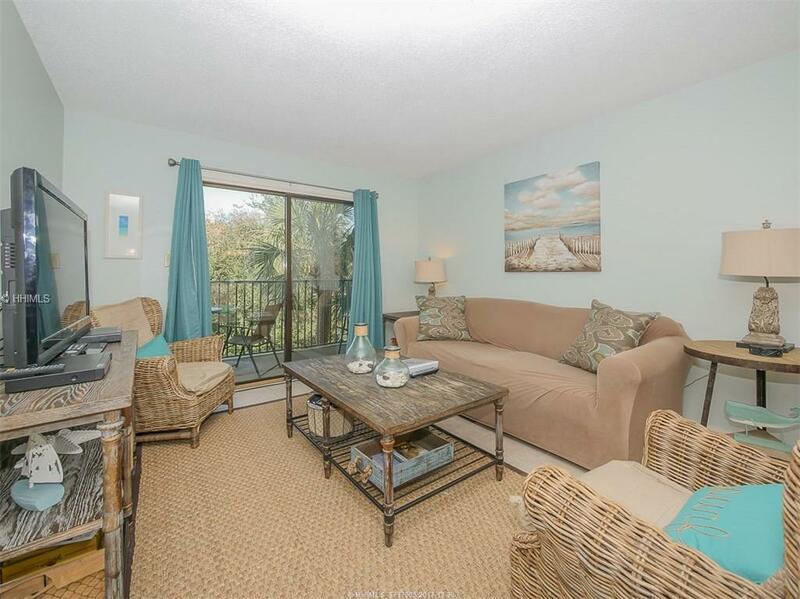 Beautifully updated 3 BR, 2 BA ocean oriented villa located on the 3rd floor with a great water view in Sea Pines popular South Beach area. The entry foyer opens to the living area with vaulted ceiling, hardwood floors, tasteful furnishings & sliding glass doors that open to a balcony with a million dollar view overlooking the cove and marsh all the way to the lighthouse. A well appointed kitchen features granite countertops, white cabinets & stainless appliances. The master suite includes an updated bath with granite vanity & a tiled walk-in shower. Only a short stroll to the South Beach Marina for shopping, dining, boating & tennis. Ideal as a rental property or vacation getaway. Beautifully renovated 1 BR, 1 BA beach cottage. Features include new granite counters and fixtures in the kitchen and bath, tile floors in main living area and bath, new carpet in bedroom, updated bathroom with walk-in shower, and very attractive furnishings and decor. Spacious back deck with a lagoon view. Just a short walk to the on-site pool and the ocean. Great rental property (approx. 22K 2016) or vacation getaway. Villas is fee simple and number 19 is on the post out front. This stunning 2 BR, 2 BA Queens Grant Villa is a “10” with extensive renovations and approximately 1500 sq. ft. of living space. Among the many upgrades are new cherry hardwood flooring, stainless steel appliances & granite counter tops in the kitchen. Bathrooms have been updated with new vanities, granite counters, & travertine flooring. The master bath has a brand new look with a glass shower with travertine walls. Many extras throughout the villa include ceiling fans in every room, recessed can lighting throughout & high tech cable halogen lighting system in the living room. Just a short stroll to the beach for fun in the sun & quick access to shopping & dining combine to make this an ideal villa for a rental property, vacation home or permanent residence. Exceptional opportunity to own deep water corner townhouse lot in prestigious Indian Hill Point in Windmill Harbour. 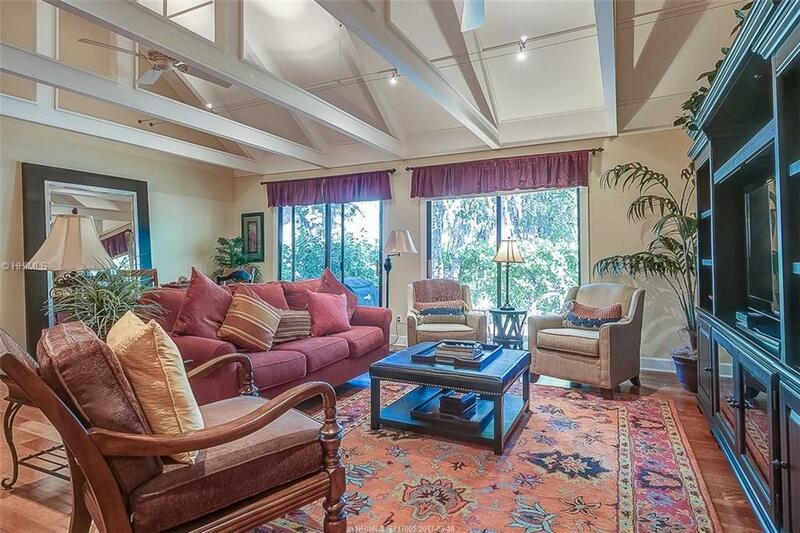 Photos show unobstructed views front and back making it one of the most desirable lots. A cute home used to sit there and now is waiting for you. Approved house plans and permits are in place! What an opportunity to have new with little hassle! Beautifully renovated top floor 3 BR, 2 BA Bluff Villa with large balcony and a peek of Calibogue Sound. Wonderful condition with cathedral ceiling, totally re-configured and upgraded kitchen opened to living room and dining areas. Renovated bathrooms and additional attic storage. This unit has not been on the rental market, but would make a perfect vacation rental or beach getaway.